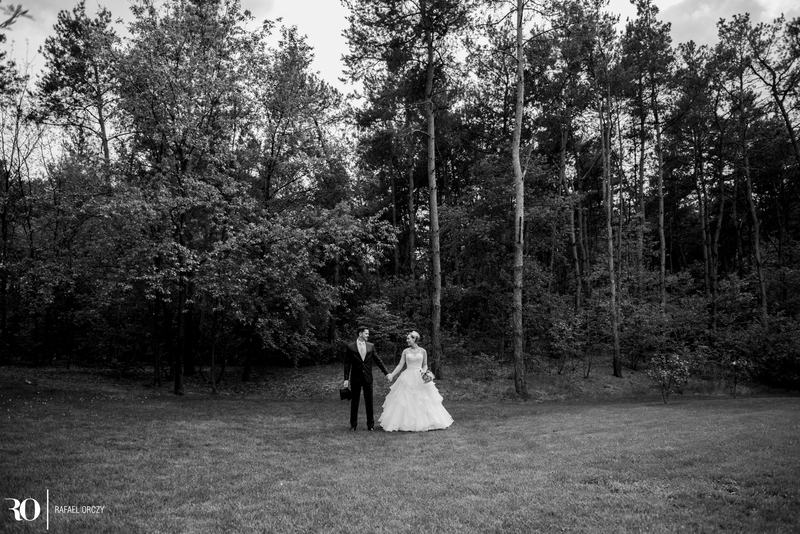 My image is among the best wedding images at the Mywed’s main page. 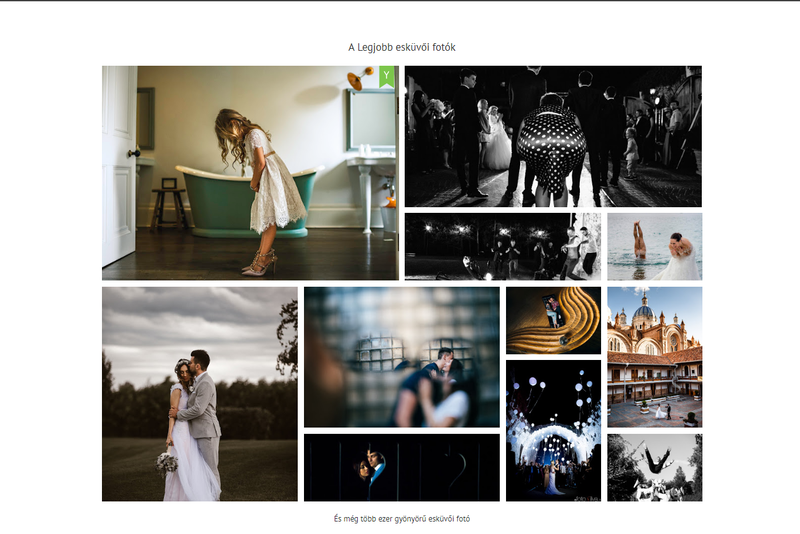 My image has been chosen among the best wedding images at the Mywed’s main page, which is one of the best and biggest wedding photographers site in the world. 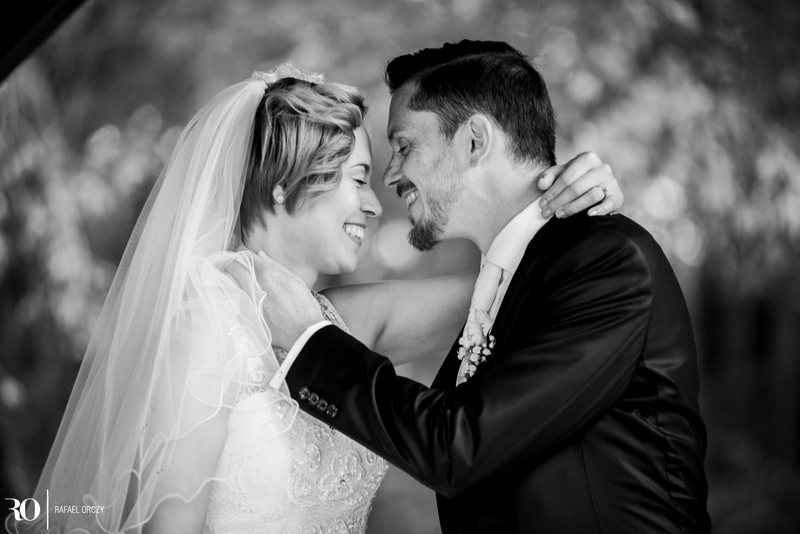 Yesterday I posted the preparation’s images of this lovely couple. Today you can see the images from the creative shooting.